Why aren’t Parisian golf courses in our consideration set? Early this year, I have already highlighted why golf tourism is getting more important for France. Recently, the Paris Region Tourist Board has published a report that found a 4.7% decrease in the number of tourist visits (vs. 2015) in the Paris region. The very same report also found an 8.8% decrease in the number of international guests. The loss due to the decreased number of tourists was 1.3 billion €. This is why I think why the French government is paying more attention to the golf tourism industry to recap or mitigate at least the above-mentioned losses. 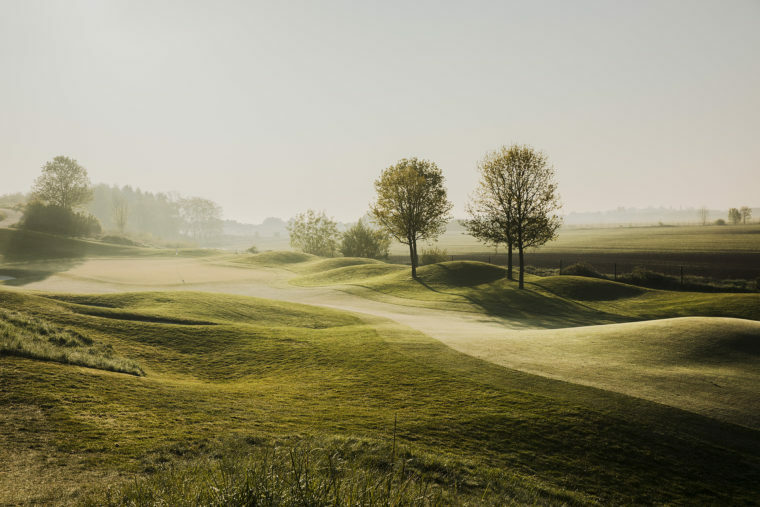 Why should we consider Parisian golf courses? Throughout the years what I can remember France have not communicated its top-notch golf clubs and golf courses. Instead of this, they strengthened the existing perception (e.g. cultural heritage, wine, champagne, etc.) about their country and the capital city. Even today if you arrive at Charles de Gaulle Airport you will not see any golf advertising unlike in Tallin or Lisbon. 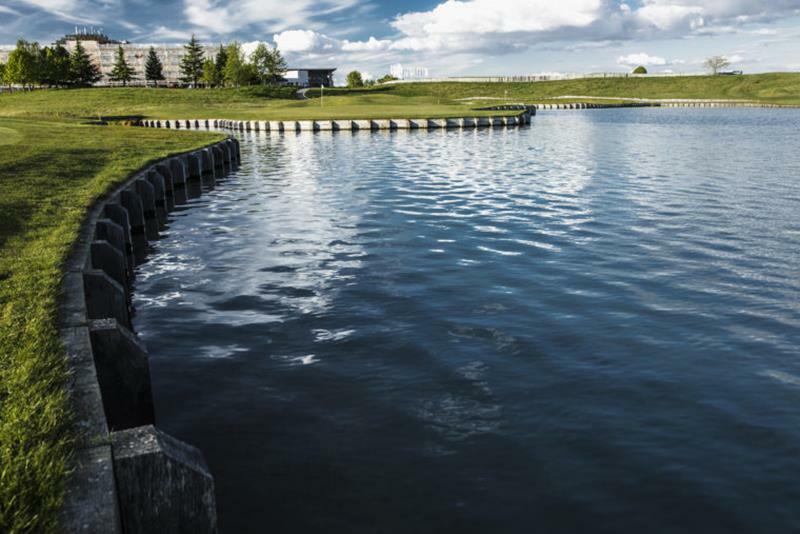 Hubert Chesneau – the designer of Le Golf National. Let’s not forget that we are talking about Europe’s 4th largest golf market with 407,569 registered golfers. Although it can be a time-consuming process to put Parisian (and in general French golf clubs/course) golf courses in golf tourists’ consideration set, but a good starting point is to start a dialogue with influencers and golf tour operators about the offers of Parisian golf courses. This is how I had the opportunity to participate in GolfTraveller‘s workshop at Golf National (designed by Hubert Chesneau). 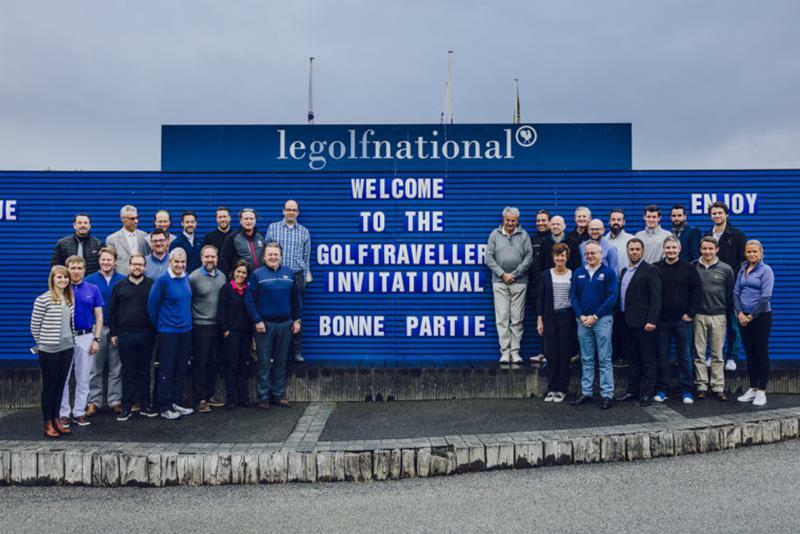 Maybe you have not heard a lot about GolfTraveller, but I am sure you will since they came up with an interesting service to help you to be at the major golf tournaments, like the Ryder Cup, The Open, the Masters etc. It was also a very pleasant surprise how much effort Paul Armitage’s team is dedicating to provide superior and memorable experience. Thank you, Laura Leclercq, Christophe Siffredi, Raphael Halippré and the others who I don’t know by their names. 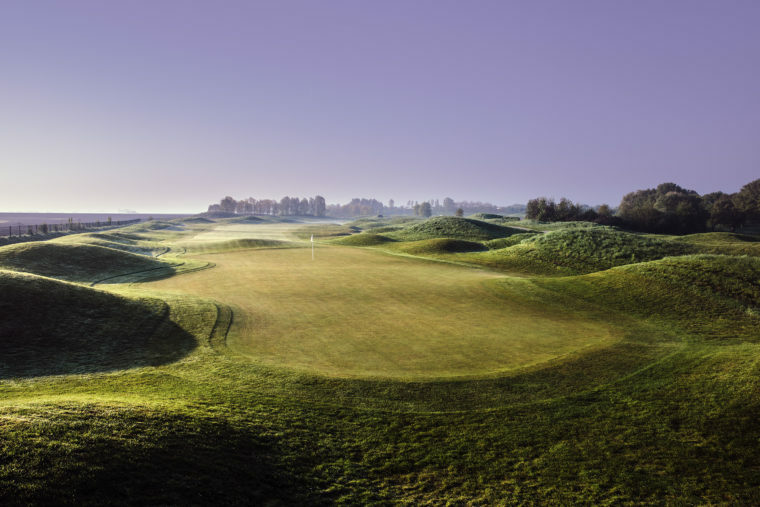 How could Parisian golf courses gain attention and consideration? Since we are in the experience economy, the Parisian golf clubs should put service quality as their #1 priority. When I am talking about high-quality service, I also mean remarkable (Wow feeling & surprise) and shareable. Your golf tourists should feel like that, they must share with their friends how great is to play golf on your golf course and stay in your hotel and clubhouse. I would hire only such employees who are passionate about their work. Our workers should be trained about customer experience and how to do it in practice. The very same people can be your “brand ambassador” if you empower them. I see a connection between net promoter score and guest retention and recommendations. Unfortunately, not so many golf clubs are measuring in a modern way or at all customer experience, but it should be part of your business. Start to learn from the hospitality industry and the airline industry how they utilize for instance review sites and provide a remarkable customer experience. Go beyond Tripadvisor! Discover golf tourism specific review sites like Leadingcourses.com, 1Golf.eu, Golfscape.com etc. For the very same reason, it is worthy to establish a close and meaningful relationship with golf travel influencers. In the last couple of years, influencer marketing has gained momentum in both B2C and B2B marketing. Some of the reasons for the popularity of influencer marketing are the difficulty of marketers to target and reach decision makers (see: ad blockers, social algorithm changes, low organic reach etc.) and customers’ skepticism. I believe modern customers require transparent, legitimate, value-based online conversations and content to trust brands. Customers are turning to influencers for such conversations and content. Let’s not forget that people are relying heavily on peer group members’ and family recommendations. I hope it is not new for you that social media is an integral part of our daily life. This is why it makes sense to think about where guests and prospects are spending their time during each stage of the travel process and act accordingly: dreaming –> researching –>booking –>traveling –> sharing. All photos in this post are owned by Jacob Sjöman.